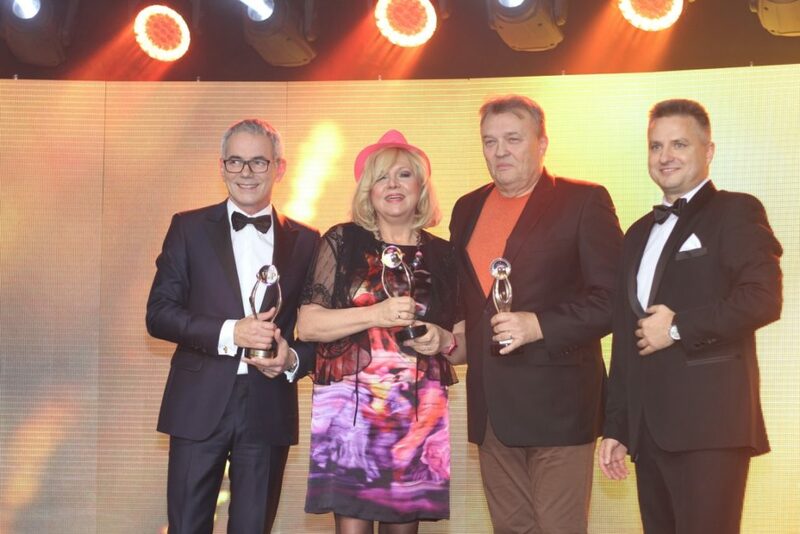 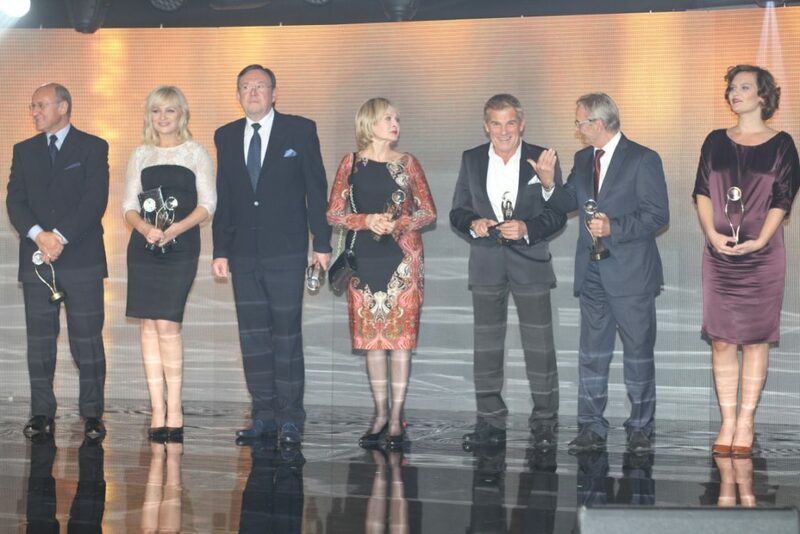 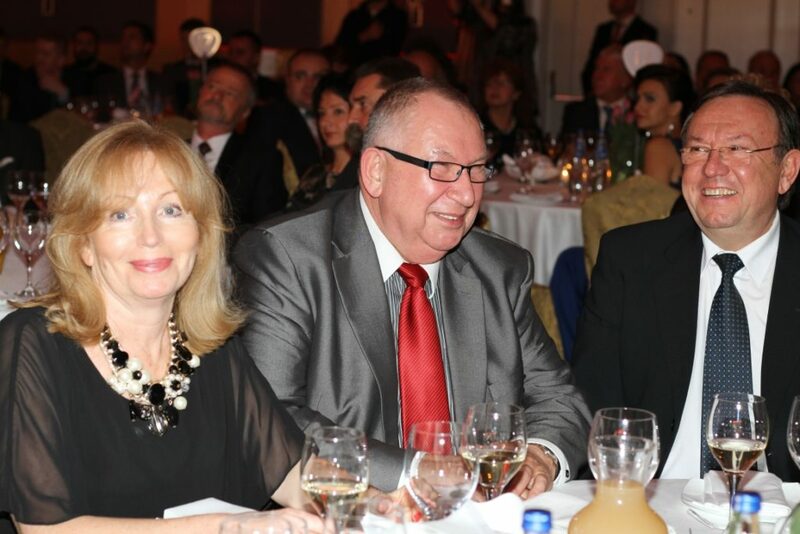 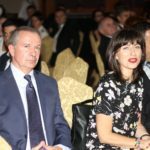 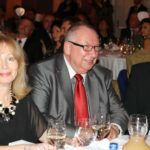 On the Saturday evening on 17th October at the elegant Sheraton hotel in Warsaw, President of the Management Board of “ZAMEP” Mr. Kazimierz Golec was awarded the distinction of the Business VIP 2015 statuette. 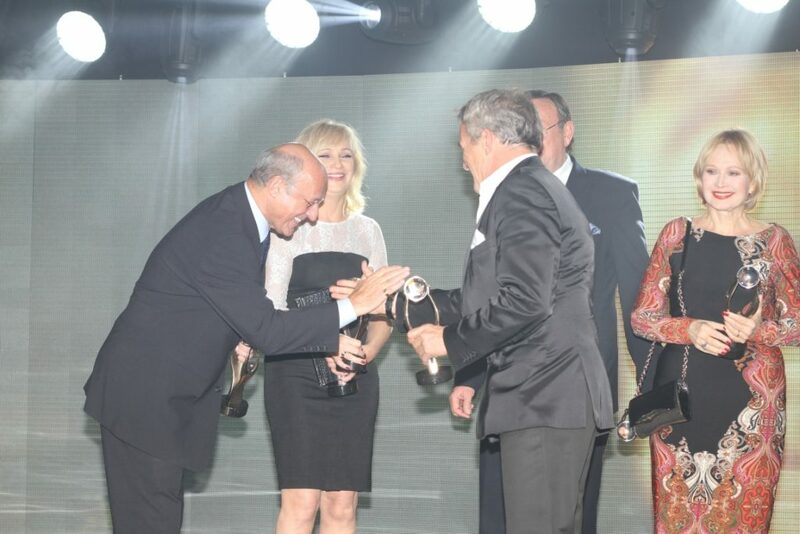 It is the second time that our president is awarded this distinction. 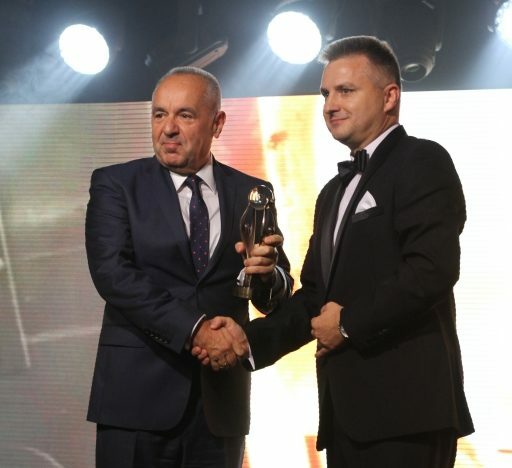 The statuette is awarded to people who may be regarded as exemplary Polish entrepreneurs in terms of quality, diligence and management focused on continuous development as well as those who focused on innovations and effective combination of business and science. 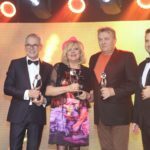 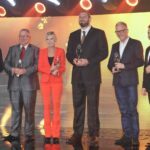 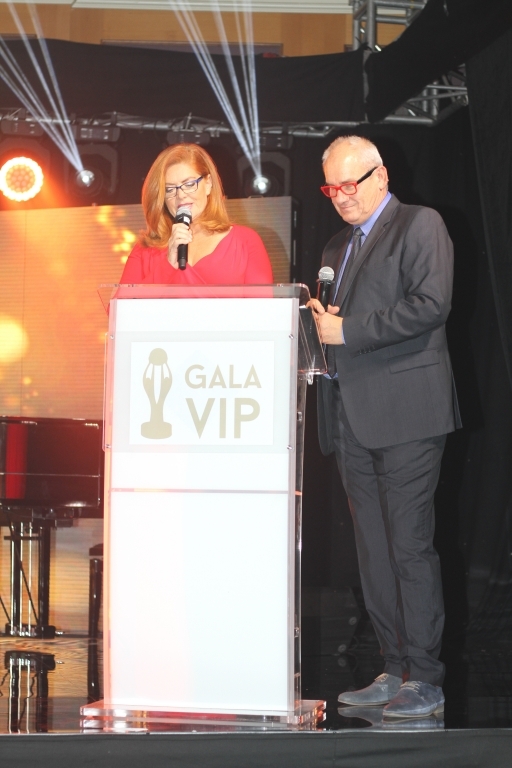 In my opinion, the Business VIP 2015 statuette is most of all a confirmation of my creativity in managing the company which results in effectiveness in the struggle to gain customers both in Poland and abroad. 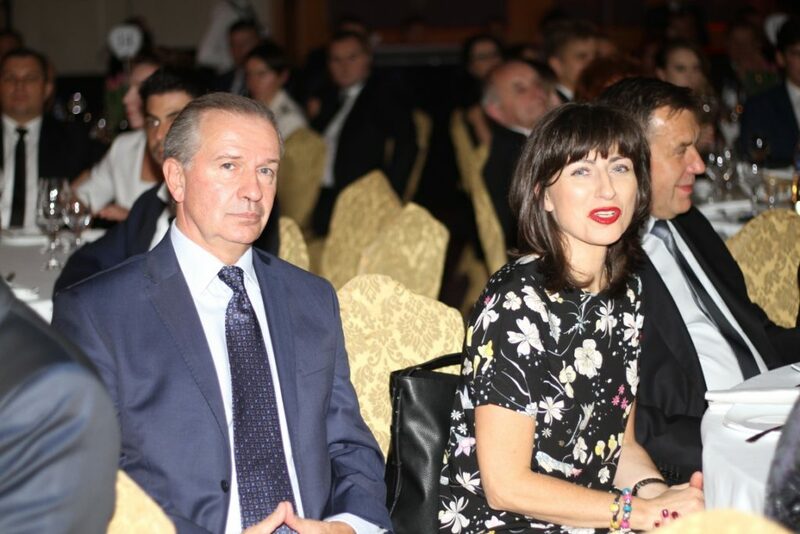 I am also proud of good results of promoting innovative products in our offer. 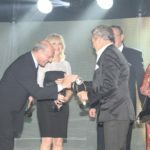 This award is undoubtedly connected with some prestige but it is a result of maintaining high level and it reflects the quality we offer our customers. 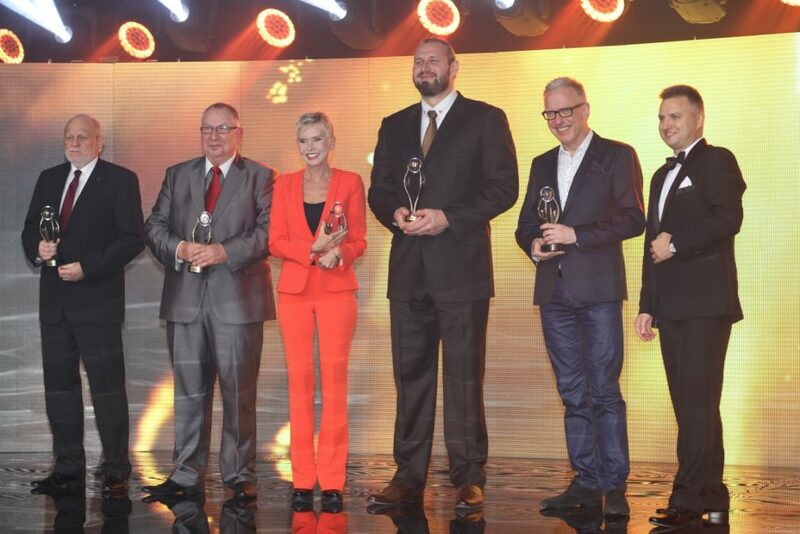 I am happy that the company managed by me is regarded as an honest enterprise not only by those to whom we dedicate our offer but also by expert circles unrelated to the industry, including the chapter who decided to award me with this distinction. 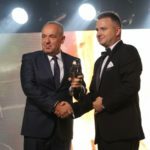 I think that this is not only an important event for our company, but also an important confirmation for our customers that they are dealing with an honest entity which is worthy of their cooperation. 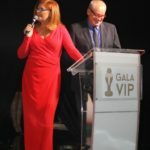 I am glad that this is already a second time I have a chance to appear at the VIP gala and to experience this unique atmosphere, especially being the award winner.